A household name in face glamour, Latasha Wright is frequently commissioned by entertainers and private clients, who host special events both nationally and internationally. “The Wright Look”, which represents the perfect individualized look for any woman has graced many national print outlets such as Cosmopolitan, Shape, Allure, Essence, Vibe Magazine, Vegas Magazine, Hype Hair Todays Black Woman, Ebony, Jet Upscale, and many other national publications, further securing Latasha Wright and The Wright Look as a household name. As if magazine covers were not enough, Latasha’s work is also seen on various television network credits, including Bravo, Turner Broadcasting Systems, FOX, VH1, WeTV, and BET. In February 2013, Ms. Wright provided makeup services for the Super Bowl Halftime Reunion performance of Destiny’s Child, serving as key make-up artist for Kelly Rowland and Michelle Williams. Ms. Wright also provided make-up services for Kelly Rowland for her appearance at the 2013 Grammy Awards and her co-hosting of the 2013 Oscars Red Carpet Live show. 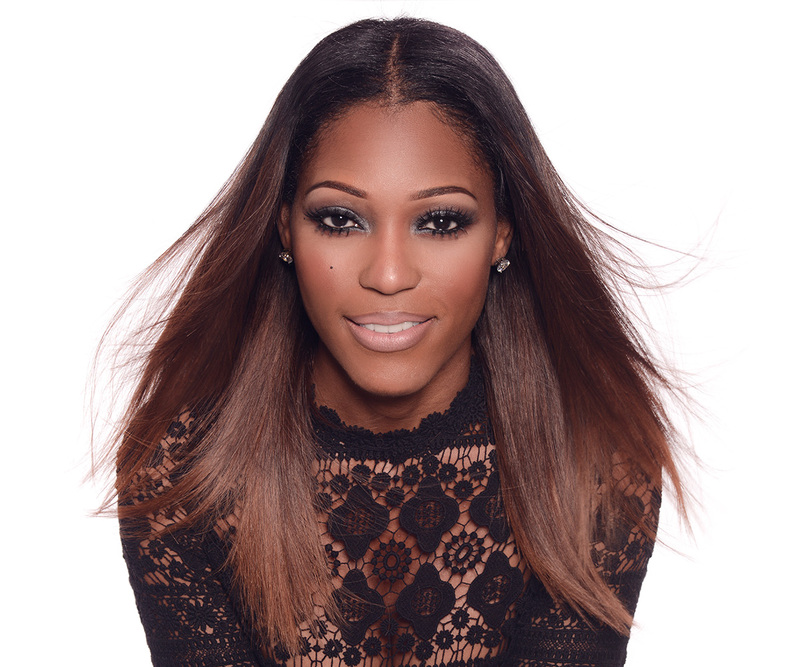 Further expanding her portfolio Latasha has served as a make-up artist on top rated shows such as: Tiny and Toya, The Real Housewives of Atlanta, X-Factor UK, TI and Tiny: Family Hustle, The Kandi Factory, RHOA: Kandi’s Wedding and X-Factor. Her client list which includes such names as: Kelly Rowland, Kandi Burruss, Toya Wright, Tameka “Tiny” Harris, LaLa Anthony, Lisa Rae, Shaunie Oneal, Amber Rose, NeNe Leakes, Iggy Azalea, Sheree Whitfield, Sevyn Streeter, Trina, Chilli of TLC, Phaedra Parks, Michelle Williams, and the list continues to grow everyday. The Don Entertainment is a full service entertainment conglomerate focused on Project Management, Project Coordination, Social Media Management, Branding, Business and A&R Consulting, & Talent Management. Contact us today for more info.